FARM TOUR 2013-Get on Board! Steve is launching his FARM TOUR 2013 after requests from friends and collectors who ask for paintings of their favorite barns, quiet spots, horse shows and scenic views of mountains, meadows, backyards and beaches! His blog will keep you up to date as to his whereabouts and all you have to do to get on board is contact him with your requests. Many of his paintings are done on location while the remainder are from photographs sent to him via email. He has a variety of examples of what people have requested to give you some ideas. 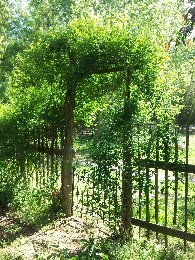 But if you are like most people, an image of a special scene or location has already popped into your mind. And paintings that evoke a warm feeling and keep it fresh in your memory every time you look at it....well that's priceless! 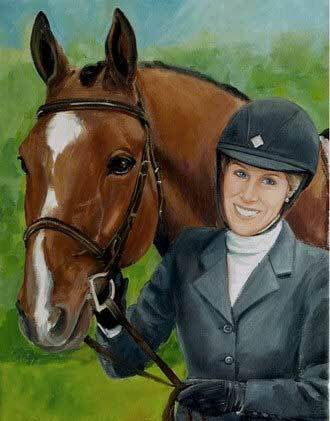 *Enjoy Steve's artwork for the NCHJA horse show this year! 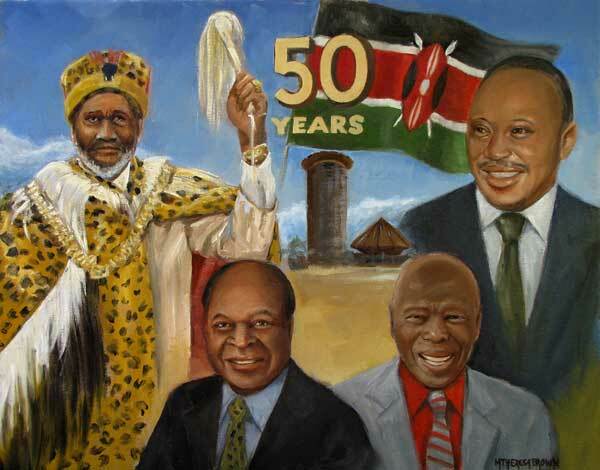 *I just completed this oil of "50 Year Kenyan Celebration" which is heading off to potential stardom with its owner to Nairobi as we speak. We came up with a plan of a collage type painting of the 4 presidents in office since Kenyan independance in 1963.
in Hendersonville, NC starting in June 2013-a fun, come on in type of art gallery. Live near there? Join the Farm Tour! We could talk about the stunning colors and scents of all the blooming roses at the studio but honestly, nothing compares to the real thing!